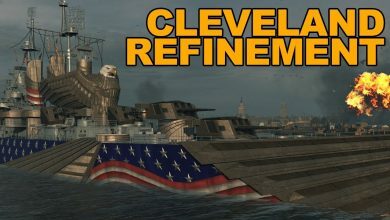 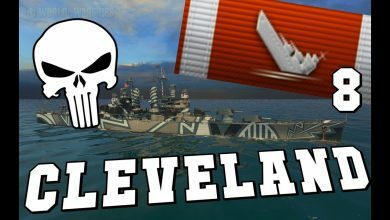 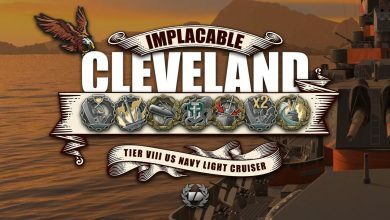 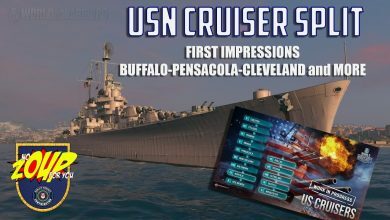 cleveland Archives - Ship Rage! 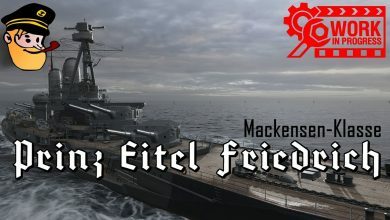 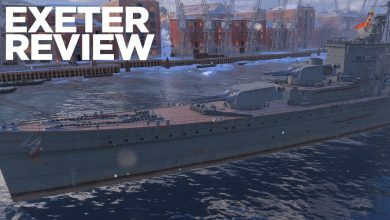 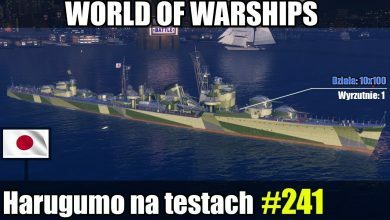 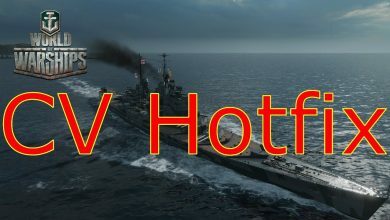 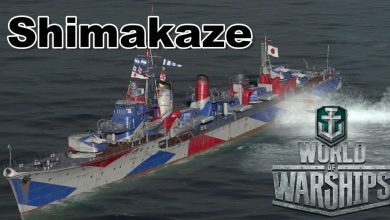 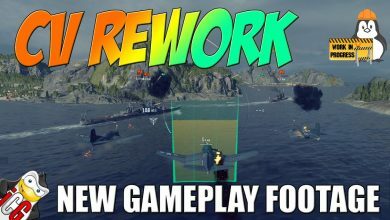 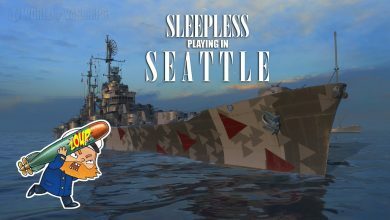 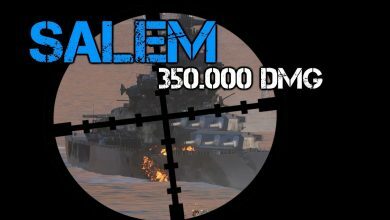 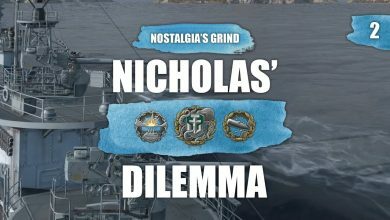 Harugumo World of Warships – Testy nowego niszczyciela. 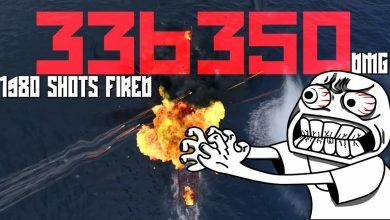 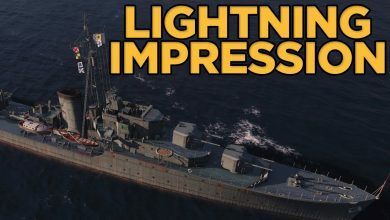 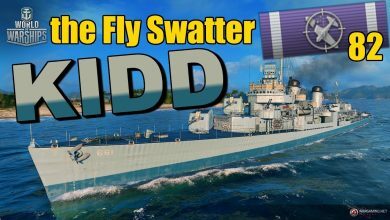 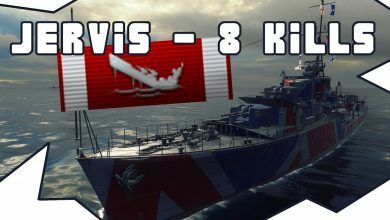 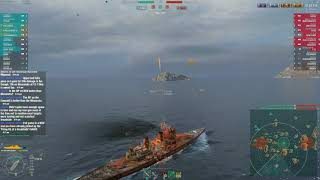 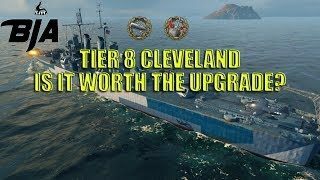 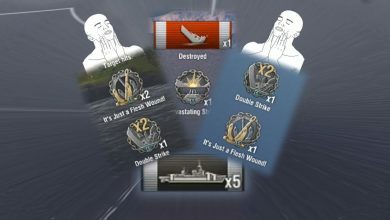 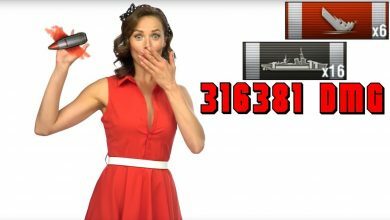 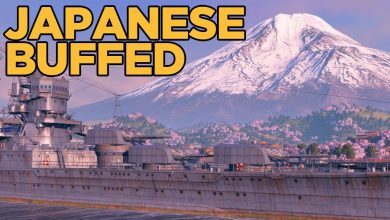 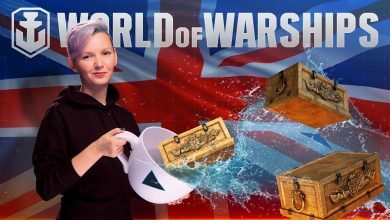 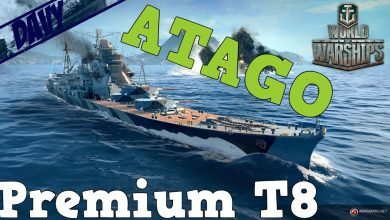 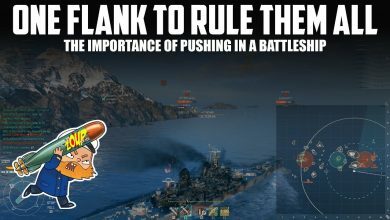 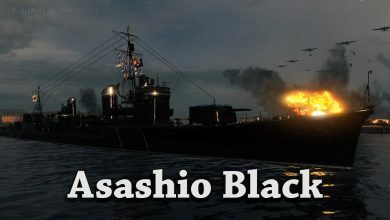 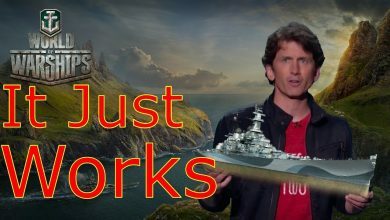 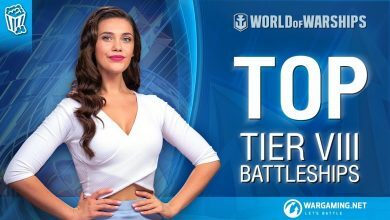 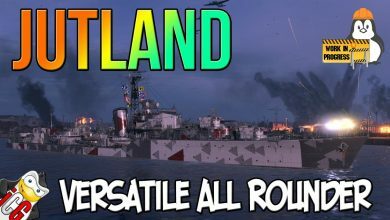 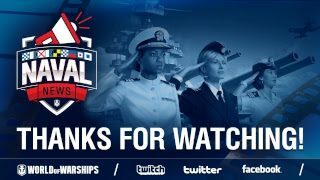 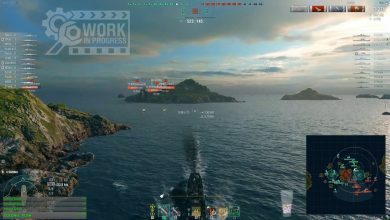 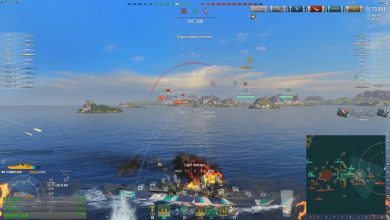 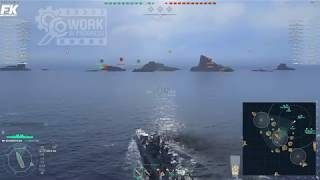 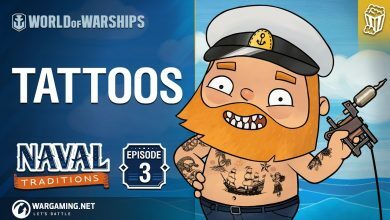 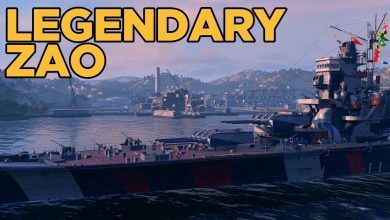 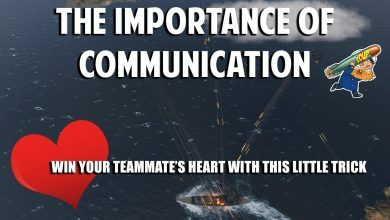 World of Warships Gameplay ITA – RANKED BATTLES – ATAGO..INSUPERABILE!